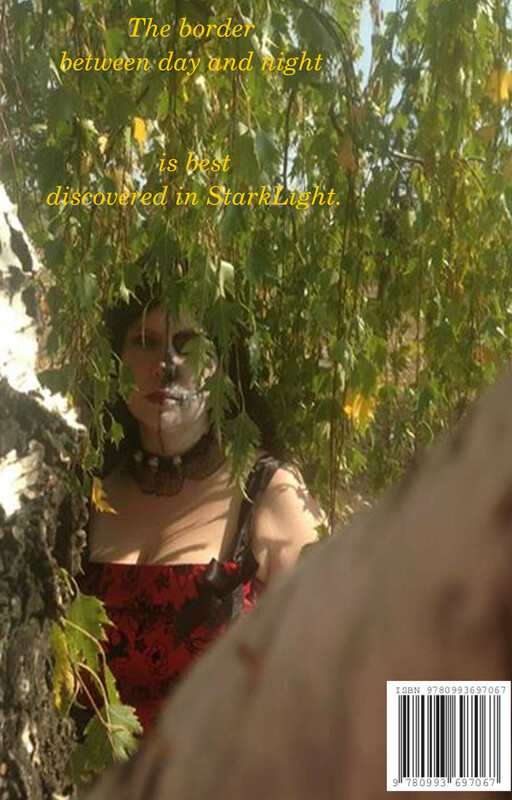 Look for our upcoming series of video Interviews with StarkLight Anthology winners starting later this week, where we will be featuring our winners from StarkLight 3 including Jen M. Duell, Van Fleming, John J. Higgins and more! This entry was posted in Author Interviews, Our Books, Uncategorized and tagged #StarkLightAnthology, anthology, author, book, Canadian author, Canadian fiction, Canadian short story, celebrity interview, fantasy, Jen M. Duell, John J. Higgins, Science Fiction, short story contest, StarkLight 3, StarkLight Press, Tony Stark, Van Fleming, Virginia Carraway Stark, Virginia Stark. Bookmark the permalink.